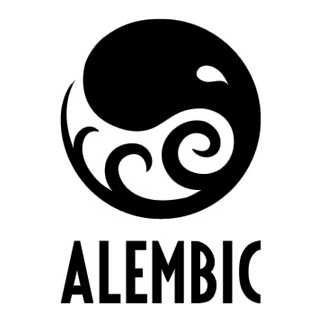 Alembic is an open computer graphics interchange framework. It contains tools for collaboration management and a generic, extensible, data representation scheme. Alembic distills complex, animated, scenes into non-procedural, application-independent, baked geometric results. This distillation of scenes into baked geometry is exactly analogous to the distillation of lighting and rendering scenes into rendered image data. Alembic is focused on efficiently storing the computed results of complex procedural geometric constructions. It is very specifically not concerned with storing the complex dependency graph of procedural tools used to create the computed results. For example, Alembic will efficiently store the animated vertex positions and animated transforms that result from an arbitrarily complex animation and simulation process, one which could involve enveloping, corrective shapes, volume-preserving simulations, cloth and flesh simulations, and so on. Alembic will not attempt to store a representation of the network of computations (rigs, basically) which were required to produce the final, animated vertex positions and animated transforms.